The end of 2013 is approaching fast and the holiday season is in full swing. 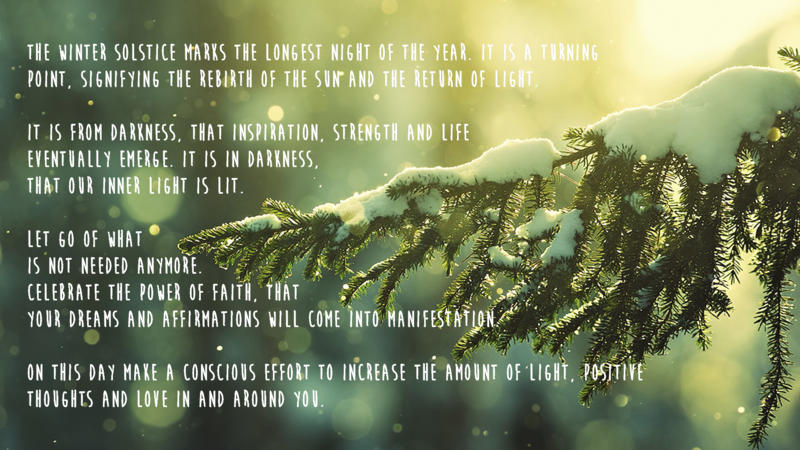 Besides the 8 yogic life-hacks that I compiled for you, here’s some more inspiration for the coming week: Winter Solstice is just around the corner (tomorrow!) and here’s how to elevate your energy & infuse it with light. 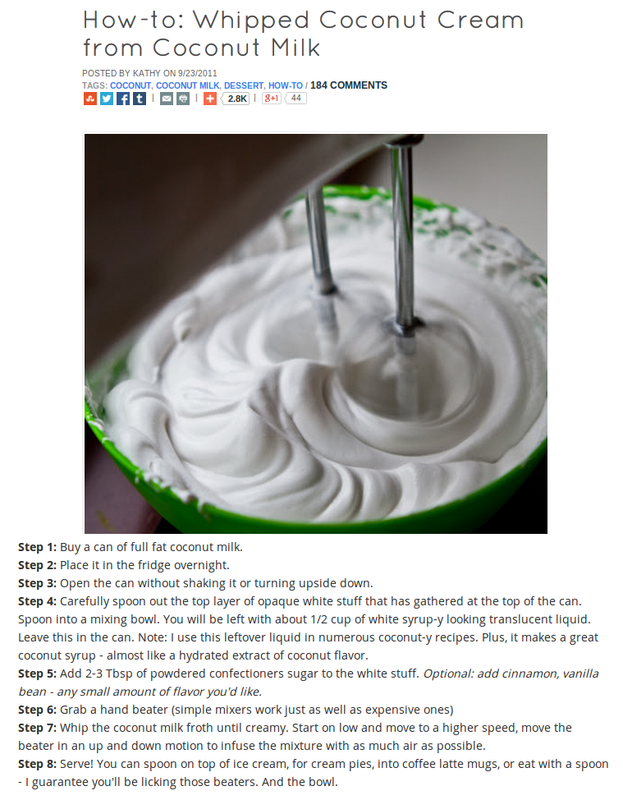 >>> One of the best and most versatile recipes ever – coconut whipped cream! It’s healthy, easy to make (just 2 ingredients) and super yummy. Plus it’s vegan and looks like snow! 🙂 You can put it on cakes, cookies, muffins or wherever else you like. The only change I make, instead of sugar from this recipe, I use 1 tbsp of honey. Read the original recipe at HealthyHappyLife. >>> And finally, a clip from an interview with one of my favorite authors, Marianne Williamson. “Our deepest fear is not that we are inadequate—it’s that we are powerful beyond measure.” – without a doubt her most famous quote from the book A Return to Love (and often mistakenly attributed to Mandela). As she reminds us in this short interview, the cosmic spotlight isn’t pointed at us, but it radiates from within us. Beautiful! This entry was posted in Inspiration, Recipes, Yoga and tagged A Return to Love, coconut cream, energy, Inspiration, Law of Attraction, light, love, Marianne Williamson, spiritual growth, video, Winter Solstice, Yoga. Bookmark the permalink.